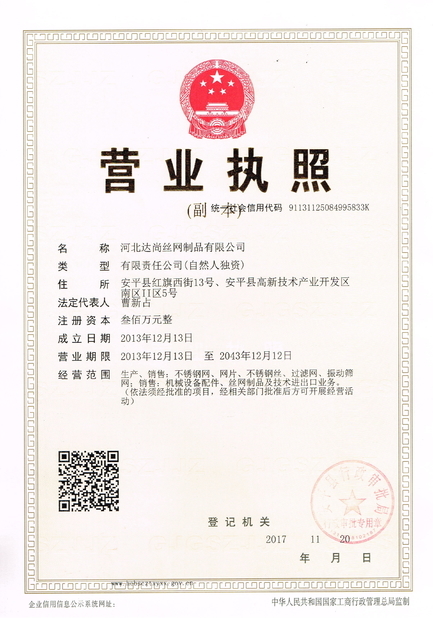 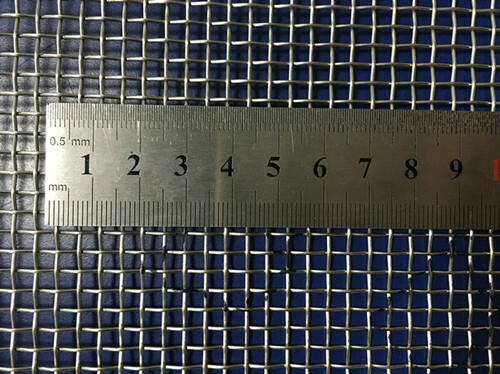 Quality Control - HEBEI DA SHANG WIRE MESH PRODUCTS CO.,LTD. 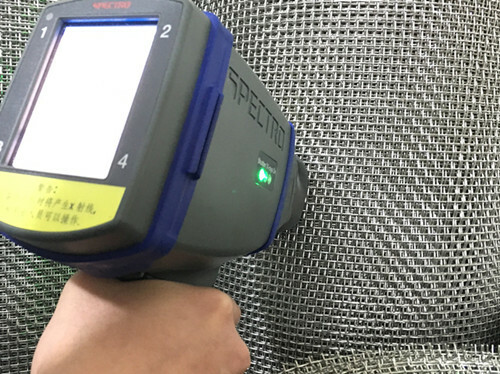 DS has a complete system that check the wire mesh quality. 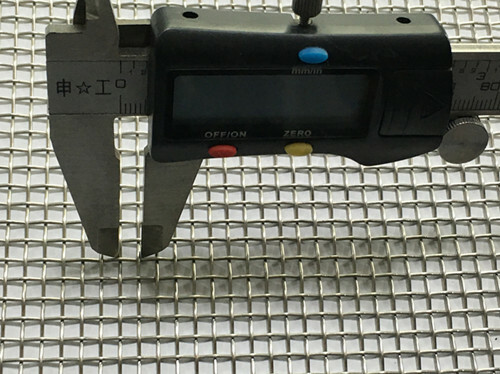 All our wire cloth inventory meets exacting specifications and system ISO9044, ASTM E2016. 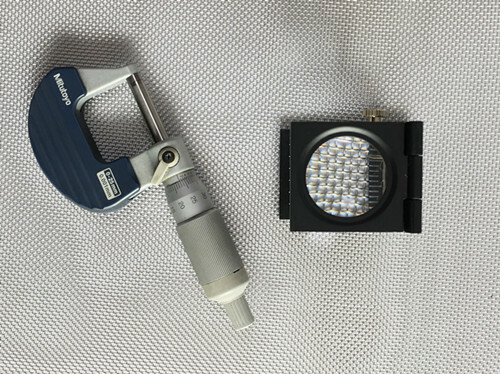 Our people work with these as well as many other specifications every day. 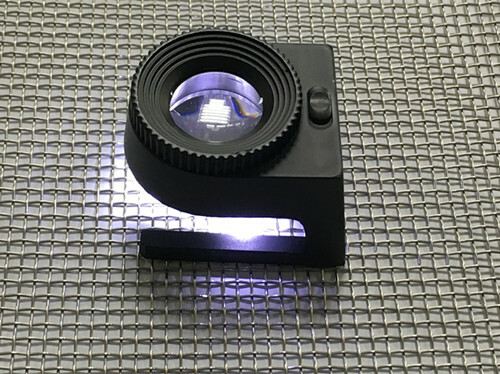 We regularly comply with the quality demands of our customers—from aerospace, to pharmaceuticals, to automotive, to medical and food—everyone turns to DS for quality and accuracy time-and-time again. 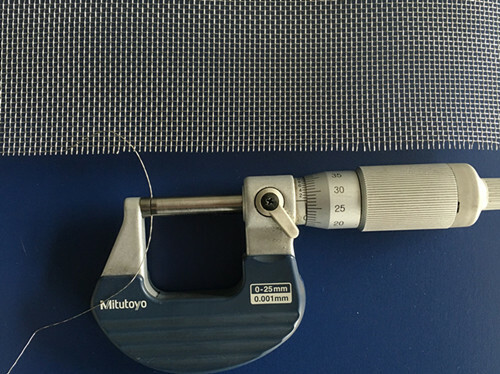 For space wire mesh, with a rule, caliper rule check the distance from the inner edges of two adjacent, parallel wires. 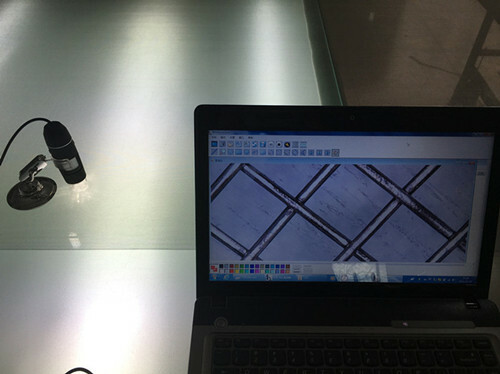 Use digital microscope100X, 200X, 500X to check weave type and the opennings and use micrometer to check the wire diameter. 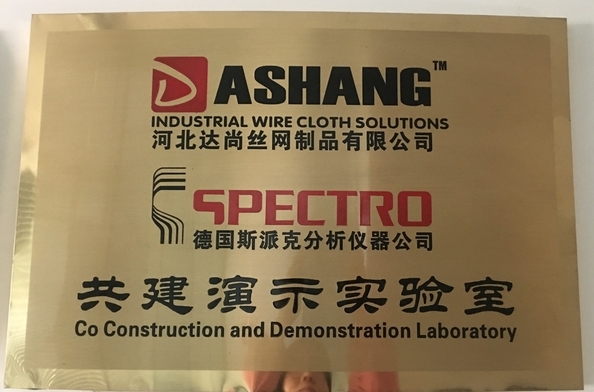 SPECTRO and DASHANG co onstruction and demonstration laboratory to guarantee the material. 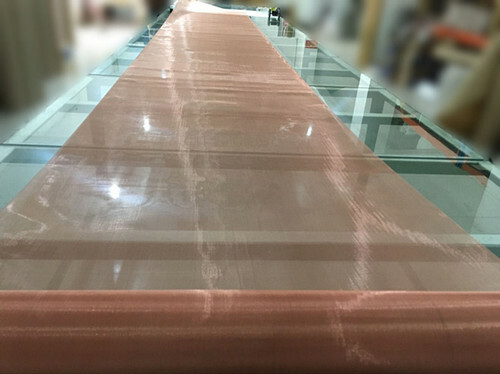 Use special table to check the wire cloth surface, width and lengith.